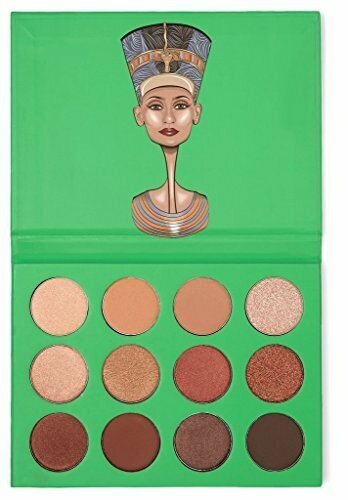 Nubian Eye Shadow Palette Juvia\'s Nubian eye shadow palette features, the most essential collection of neutral colors. 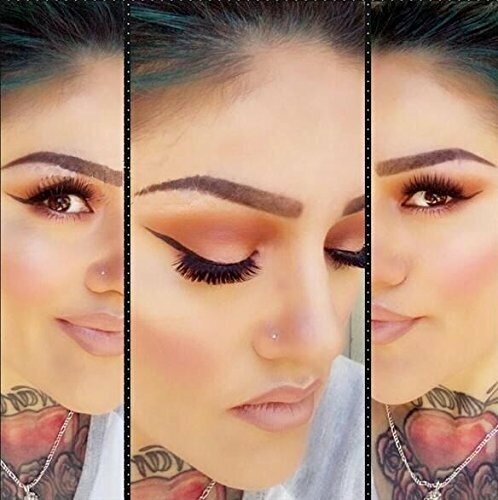 Our highly pigmented colors blends flawlessly and has incredible wear-ability power. 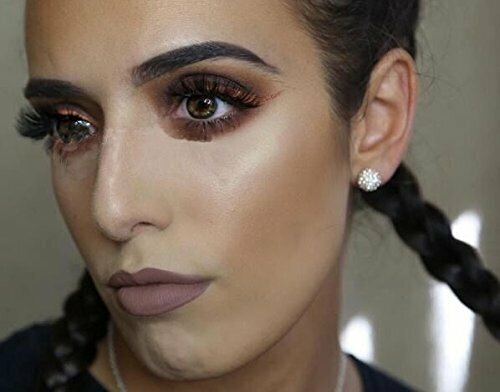 This palette is easy for everyday wear into night. 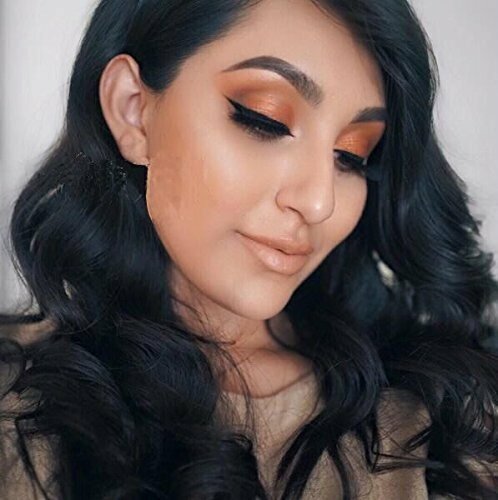 This is a must-have palette great for all skin-types. 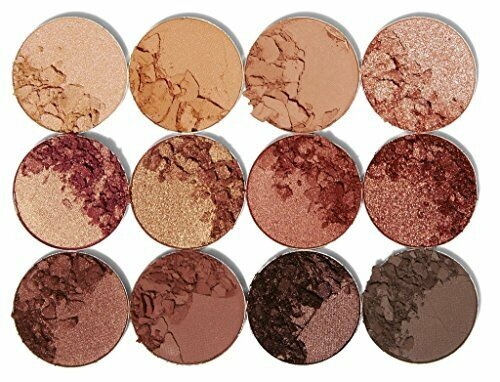 Product details of The Nubian by Juvias 12 colors eyeshadow tray. 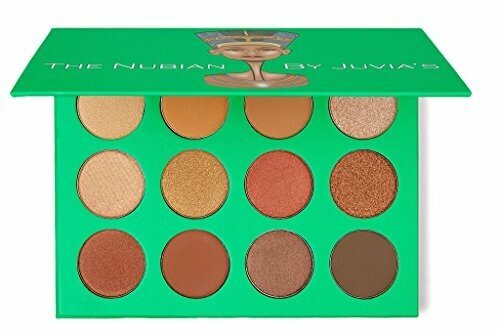 The Nubian by Juvia's 12 colors eyeshadow tray. 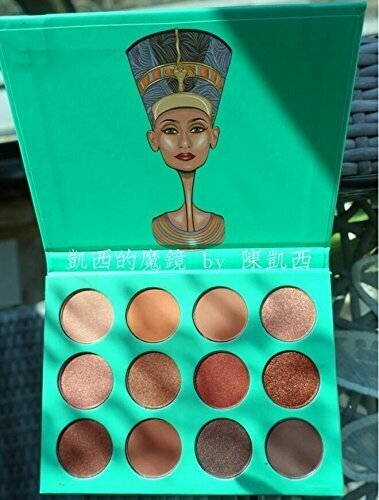 Name: Nubian Eye Shadow Palette. Juvia's Nubian eye shadow palette features, the most essential collection of neutral colors. 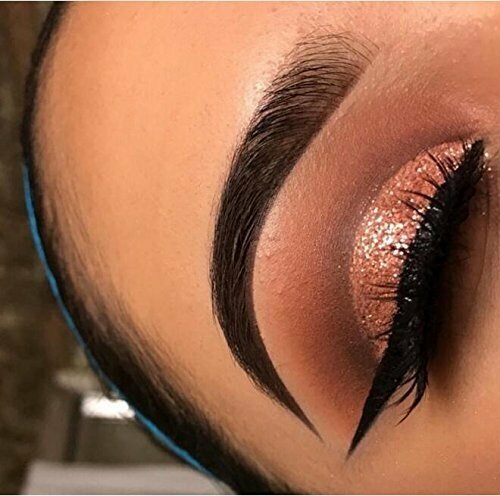 This palette is easy for everyday wear into night. This is a must-have palette great for all skin-types. 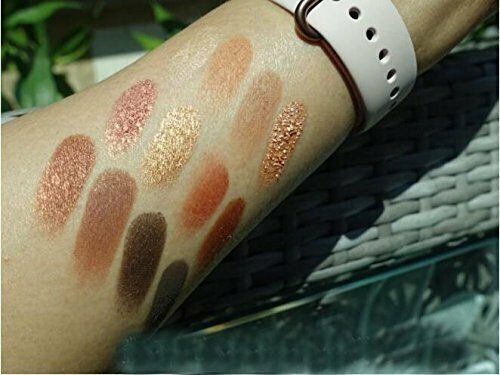 palette features 4 Transition Matte and 8 Shimmery Pearl Textured Colors. 2.EASY TO CARRY-------- When you travel on foot.This is a very necessary partner. 3.USE YOUR IMAGINATION ------Earth Tone can use both on eyes and eyebrows, just use your imagination. 4.GIFT WORTHY ---------- Always A Good Idea Around Birthdays for girl or ladies, Holidays and Other Special Occasions. Or Just "Because Its Tuesday" Gifts. 5.HARMLESS ------ This eyeshadow palette contain a variety of mineral, do no harm to your skin.